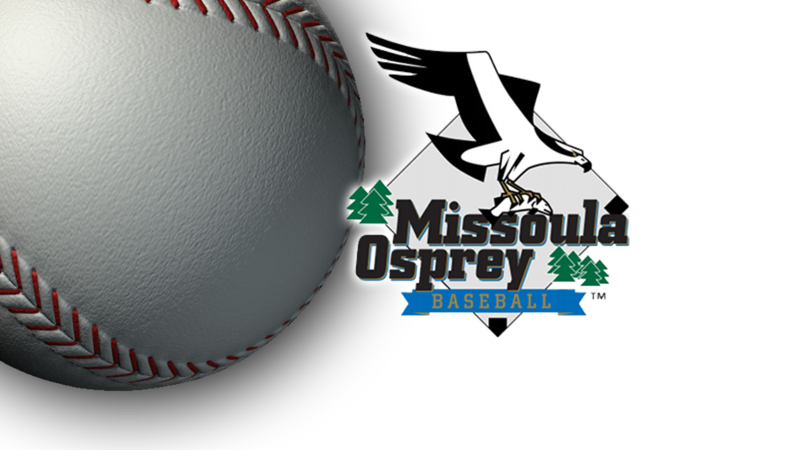 Editor’s note: ESPN Missoula, the official radio station of the Missoula Osprey, will be producing features throughout this summer to help the Missoula community get to know the ins and outs of the Osprey roster and of Pioneer League Baseball in general. On the bus, at the hotel, at home. 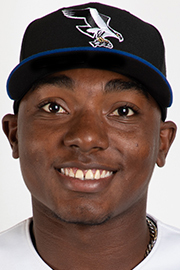 If Missoula Osprey outfielder Jesus Marriaga isn’t playing a game or working out, he’s usually doing one thing — watching the World Cup. According to Marriaga, he’s taken in 10 games since the World Cup started 10 days ago in Russia, making him among the most devoted soccer fan on a roster that has a fair amount of them. That’s especially the case among the team’s Hispanic players, who seek familiarity as they adjust to a lot of new things: a new league, better competition, a new city. 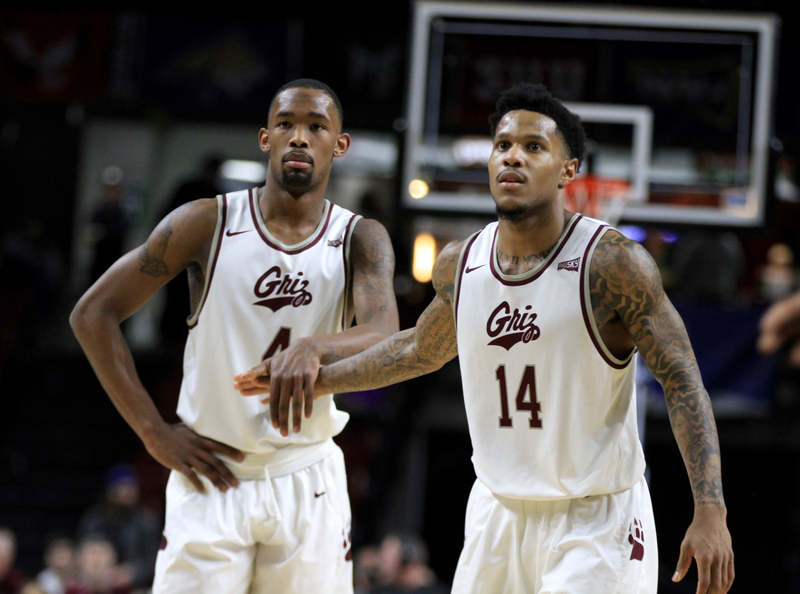 Missoula is a long way from the Dominican Summer League, or even extended spring training in Maricopa County, Arizona, where nearly a third of the population is Hispanic. For Marriaga and his Latin American teammates, however, the World Cup provides a precious connection to home. Marriaga – from Cartagena, Colombia – is one of a few players who gets to root for their national team at this year’s tournament. The only others are Mexico natives Edgar Martinez and Luis Cossio. Colombia’s national team, the Cafeteros, was one of the surprise stories of the 2014 World Cup. They’ve fared well again this time around, bouncing back from a 2-1 opening loss to Japan with a 3-0 beatdown of Poland on Sunday. 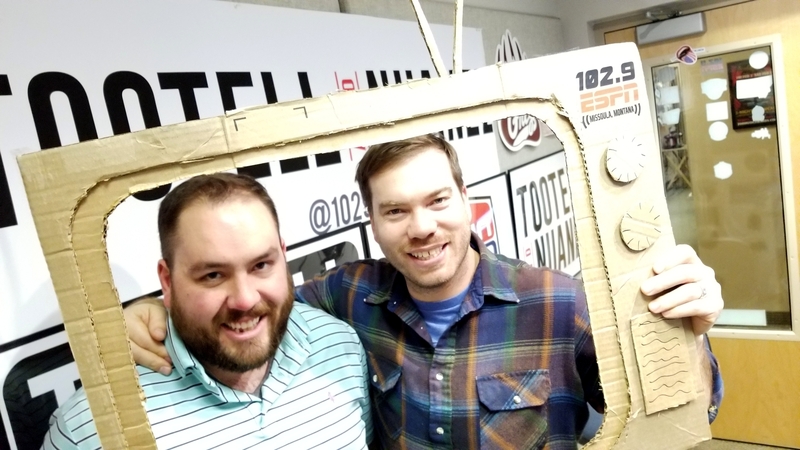 Games at the 2018 World Cup are being played in Russia, which means they’re broadcasting early in Missoula – starting at 9 am and running through the early afternoon. But that hasn’t stopped the players from tuning in. Cossio, an outfielder from Baja Cali, Mexico, is among the dedicated viewers. The Mexican national team, after some disappointing years, beat Germany 1-0 in their first game — perhaps the biggest upset of the tournament so far — and South Korea 2-1 on Saturday. Both Marriaga and Cossio played soccer growing up, as did many of the other Hispanic players on the team. 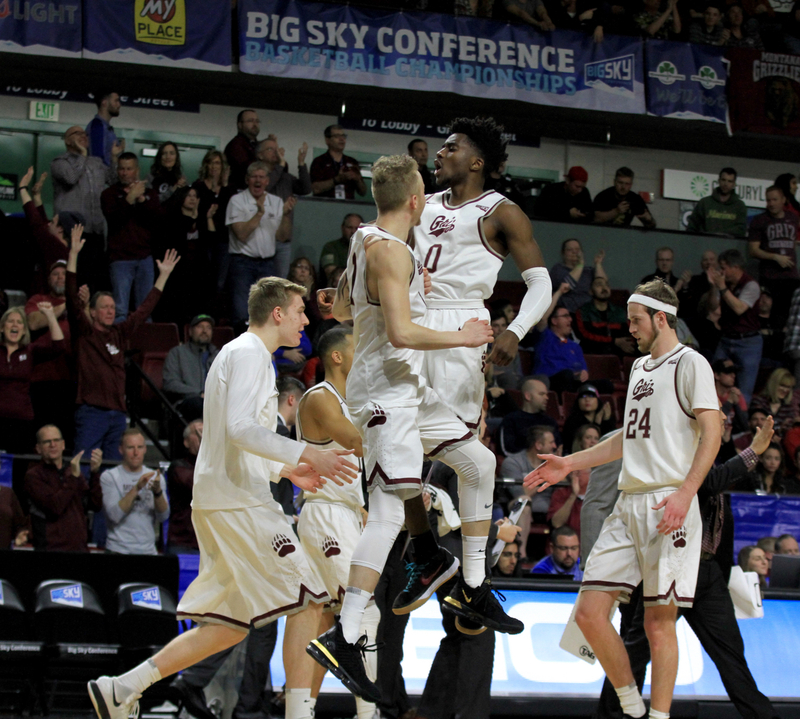 They haven’t played much in Missoula. But during extended spring training, Amado said, it was common for a group to gather by the hotel pool. After the games ended and workouts were complete, there was always time to kick the ball around. Aside from providing their soccer fix, both Marriaga and Cossio agreed that there’s something especially emotional about watching their countries play in the World Cup. No Replies to "Osprey players seek familiarity in World Cup soccer"